This is a beautiful vintage girl image that I created from a pretty Victorian paper scrap. 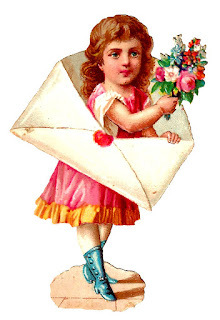 I love the little girl wrapped in an envelope. 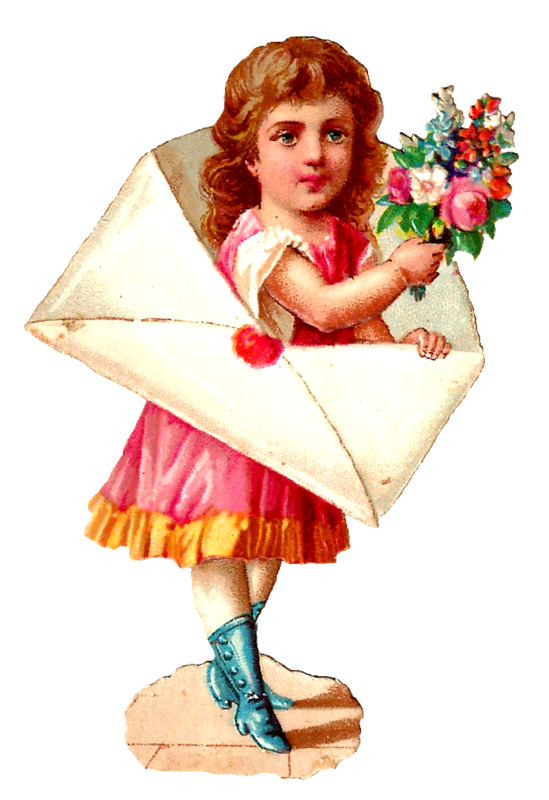 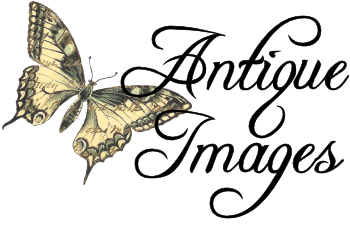 It's so cute, and very similar to this vintage girl clip art I posted here. It's a perfect digital design element for creating your personal, handmade greetings. I've given you a blank version so that you can personalize your greeting to suit any occasion. I hope you enjoy this girl greeting image for all your handmade cards!